A year ago the church Leaders in the city gathered to discuss what visually seemed to be a growing problem with people sleeping rough in Chichester. The church in Chichester, like many towns and cities, has a track record with working with those trapped in poverty for many years. Our church alone in Chichester has been providing hot meals each week for forty years, from the Family Centre. Out of these conversations a desire to do more to serve some of the most vulnerable in the city emerged; a vision we have called HEART (Homeless Empowerment And Relational Transformation). Our initial aim this winter is to increase from the hot meals provided twice a week and once bi-weekly, to once per day. Some will be breakfasts, some lunches and some evening meals. We are therefore looking for cooks, set up teams and hosts from the churches in the city. You may only be able to volunteer once a month or once a week, but please come along to a HEART Open Evening on Wednesday 17thOctober at St Pancras Church to hear more about the plans. CYE Sailing Centre has a short term vacancy for a catering assistant to join our hospitality team and support our programmes through the late summer and autumn of 2018 – providing food for school residential visits, youth group weekends, family weekends and more… All done on board our custom-built barge, TS Resolute, moored in beautiful Chichester harbour! Christian Youth Enterprises is motivated by sharing the good news of Jesus, giving every guest, staff member and volunteer an irresistible experience and enabling them to develop their gifts. It is a genuine occupational requirement of the role to be a professing Christian. 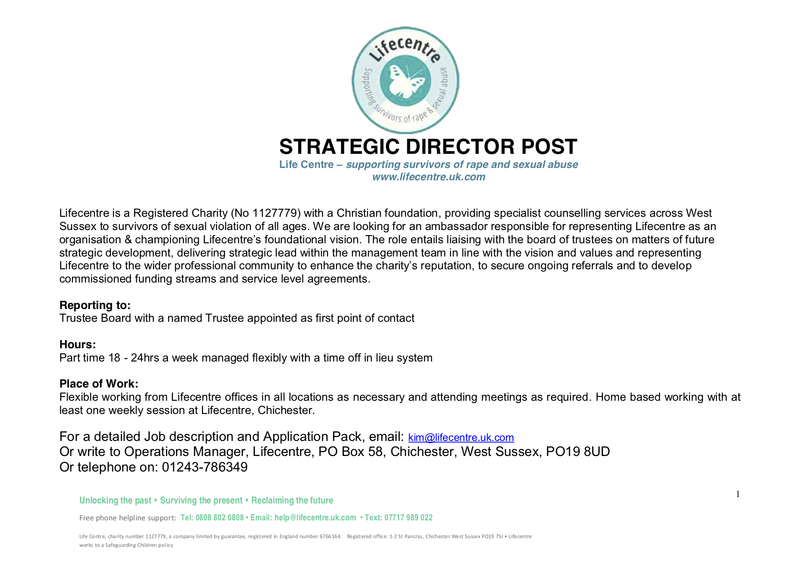 Lively and growing Anglican church requires an experienced administrator, who is good with people, and has strong skills in IT and teamworking. Hours: 8 hours per week: two mornings midweek. Work base: mainly home-based; office equipment provided. 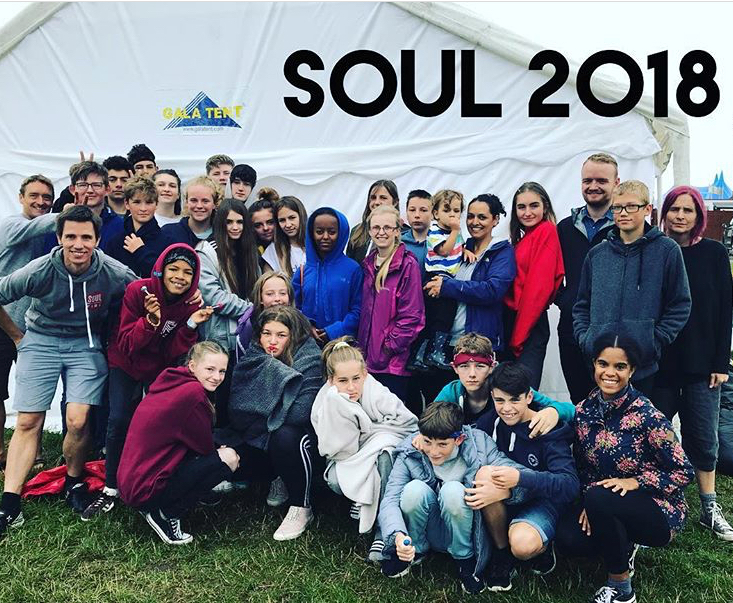 A group from Revelation Family Church went to the brand new Wildfires Festival this past week at Wiston House in Steyning and came away with full hearts and stirred spirits! We had an incredible time together building friendships round campfires and enjoying inspiring talks, worship, seminars and family activities. We were so encouraged and refreshed by being together and giving time to seek God and ‘lean in.’ The three days ended with a fire procession and bonfire, symbolic of the wildfire of the Holy Spirit and fanning into flame the gifts, dreams, vision and passion that has been sparked within us! We’re excited to walk into this fresh commissioning to be used by God for the transformation of our hearts, families, communities and city and are excited about next year! 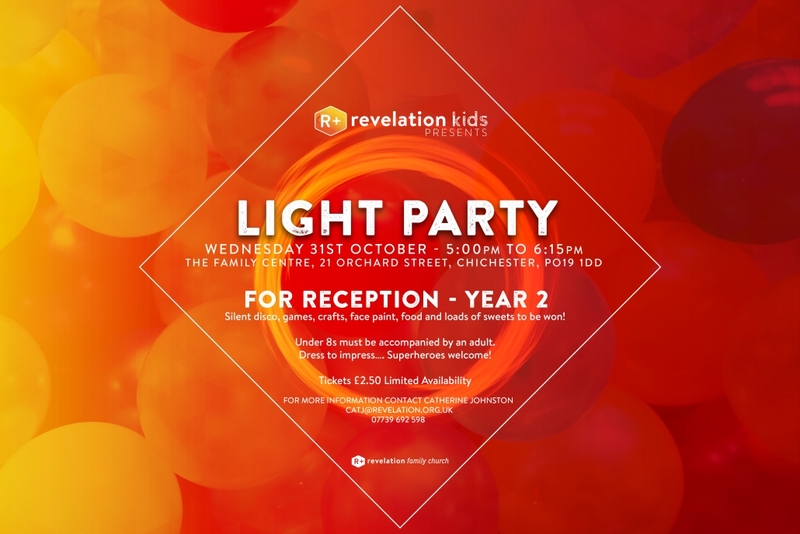 If you would like to get an early ticket please contact the office (mail@revelation.org.uk) for details. Imagine the setting: a wonderful summer day, blue sky and the sun is shining, gorgeous countryside surroundings with lush trees, dazzling lake and immaculate lawn; add to that barbecue, bouncy castles, cream tea, games and of course the most important ingredient of all, the people. Yes, you have guessed it, I am talking about the Summer Celebration and the scene of last year’s event. 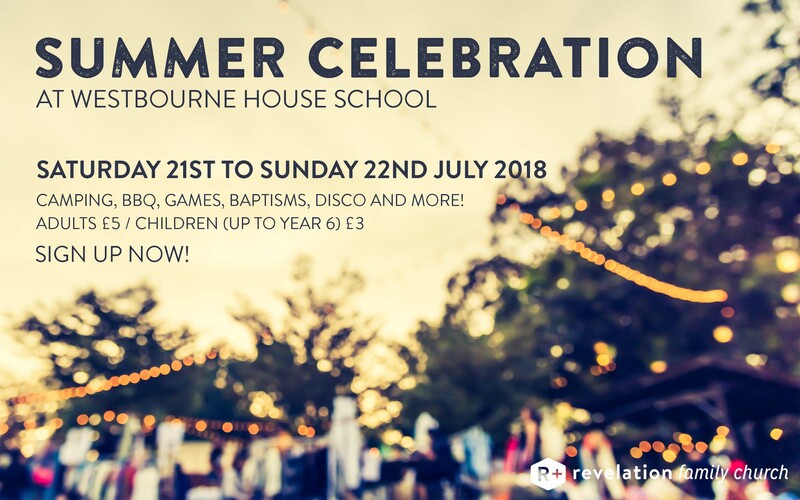 So after a successful one day Summer Celebration last year, we have got another wonderful opportunity to foster the family spirit and to continue to build community together over two days rather than just one, from Saturday 21st July to Sunday 22nd July. NB: Please bring some money.. ££££ ..for burger/sausage rolls, ice cream and drinks. This is a truly exciting opportunity not to miss! You can sign up now by contact the office (mail@revelation.org.uk) or finding a staff member at our Sunday gatherings. As you may recall a group of eight friends from Revelation Family Church went to Mumbai, India last summer. We had an amazing time together exploring one of the most densely populated cities on our planet. One in every 250 people alive today on the planet lives in Mumbai! It is the 5thmost populated city on the planet. One of the highlights for me during those ten days was spending time in the Malvani District of Mumbai. We got to visit a group of schools educating thousands of children from the slums. Another highlight was joining Covenant Blessing Church for a couple of Sundays to worship during our stay. The church is a truly inspiring place to be. Pastor Basil and Cathy D’Souza are currently on a break in the UK and we are thrilled that they are very briefly passing through Chichester to say hello. If you wish to meet them we would encourage you to come to our Evening Gathering this Sunday 20thMay, 6.30pm at the Family Centre. They are amazing people living in an amazing place doing amazing things to help people trapped in extreme poverty, and there is no doubt that you will be inspired by them. 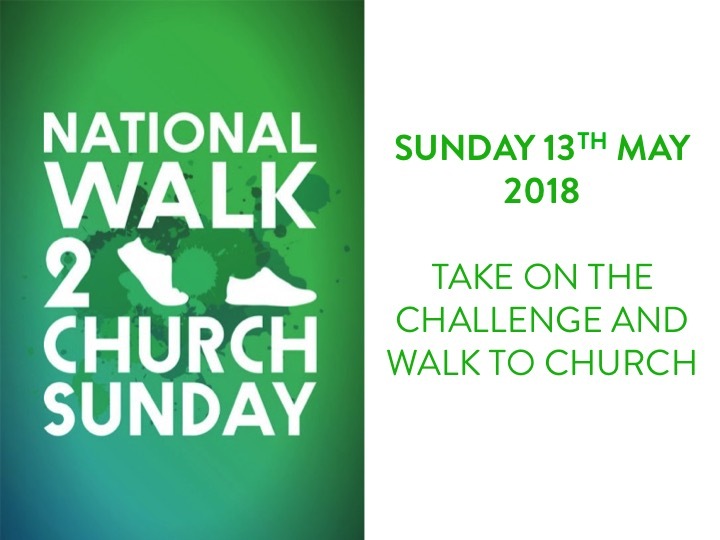 This Sunday 13th May 2018 is ‘National Walk to Church Sunday.’ As followers of Christ there is a strong mandate on us all to care for our beautiful God-given environment that we live in. Maybe you walk occasionally or maybe you have never tried it before. Either way our challenge to you is to give it a go this Sunday at the morning or evening gathering. At this stage we are also able to offer lovely weather! It will be 14 degrees with sunny intervals. If you are travelling from further a field to join us maybe you could ‘park and stride’ the last mile.